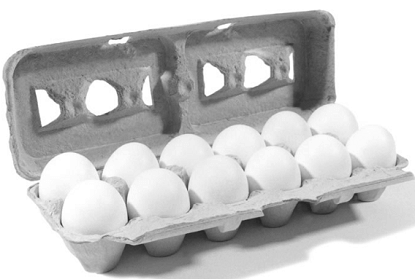 To get FREE Dozen Large Eggs at Jewel-Osco load a coupon to your Jewel-Osco Card. You can also get 20 oz Propel Water. Expires April 1.